Congratulations to LtJG Ben Livingston, whose sim “Brotherly Love” has won Round 8 of the contest! Round 9 is now being judged by a panel of judges from each ship, while Round 10 has just opened. The submission deadline is midnight EST (GMT -5) on Sunday, April 28th. The winner of the round goes on to the second run-off in May. 1. Head to the Top Sims Contest page, and check the calendar to check which round we’re on. You can make your voice heard, and make sure the writers of our fleet get the recognition they deserve. 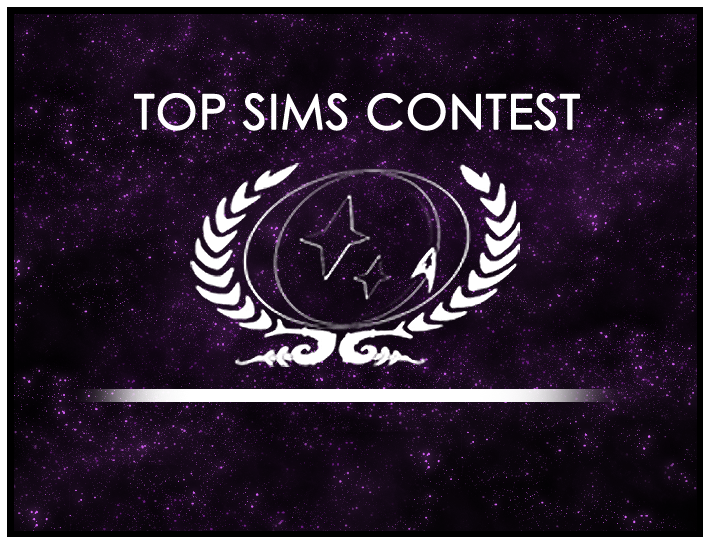 Nominate someone’s sim today!